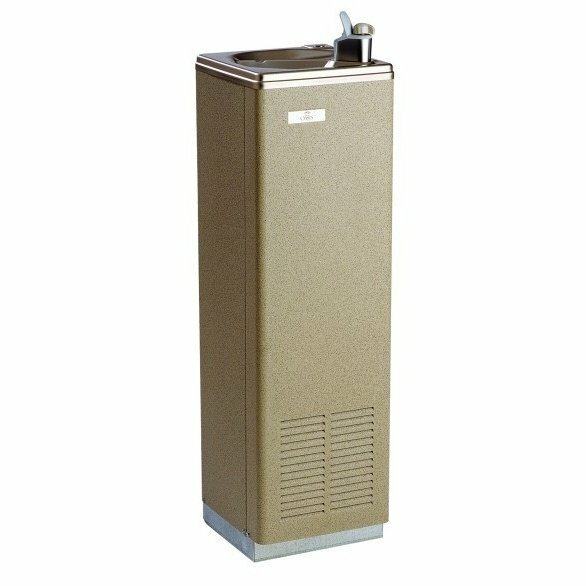 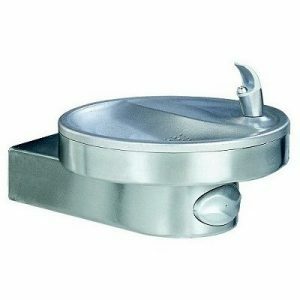 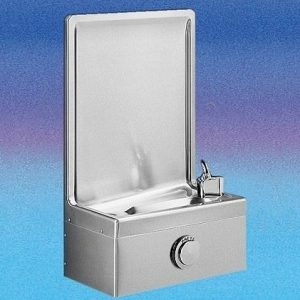 Smaller capacity drinking fountain made to the highest quality by Oasis. Available in sandstone finish. 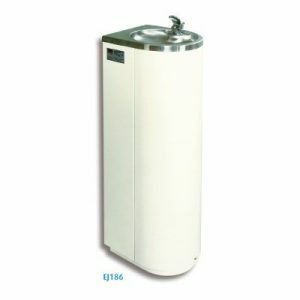 Swan neck glass filler optional extra.